Fifty-one guest laborers filed a lawsuit against a Florida farm for forcing the workers to pay recruitment and hiring fees resulting in a denial of minimum wage payment under the Fair Labor Standards Act (“FLSA”). The workers, all from Honduras, were granted temporary work visas under the U.S. Department of Labor’s H-2A Program and were hired by Fancy Farms to harvest strawberries in Plant City, Florida. They claim that before beginning work, the recruiter for Fancy Farms made each laborer pay a “guarantee” of $3,000 to $4,500. The laborers were told this money would be returned to them but it was never reimbursed. Furthermore, according to the rules regulating the H-2A visa process, it is unlawful for employers to seek payment from prospective employees. The Complaint filed in Florida federal court states that as a result of this unlawful expense, some of the workers’ weekly wages amounted to less than the federal minimum wage. 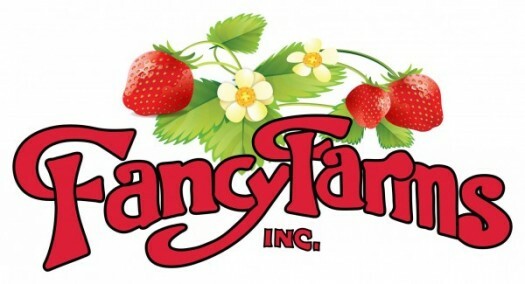 Attorneys for the laborers claim that Fancy Farms is liable for violations of the FLSA and for breaches of the workers’ employment contracts. The lawsuit seeks unpaid wages, actual damages for breach of contract, liquidated damages, costs, and attorneys’ fees.